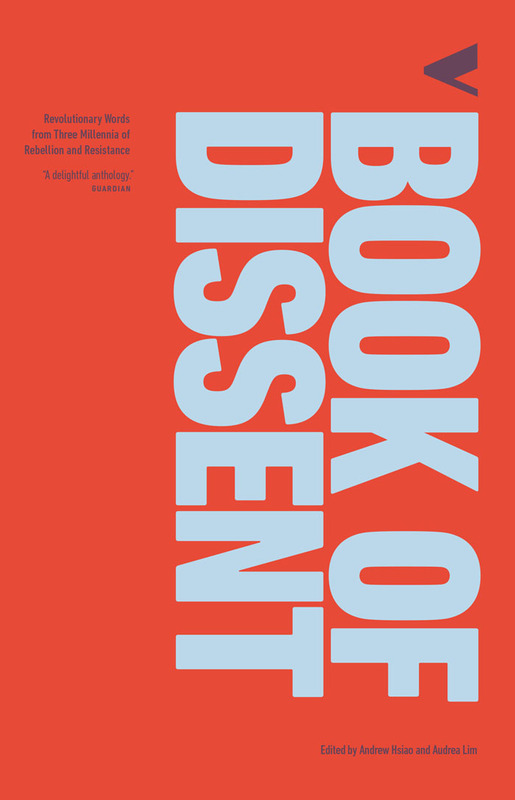 The Verso Book of Dissent is a "must-have volume"
To commemorate 40 years of radical publishing Verso Books has published The Verso Book of Dissent: From Spartacus to the Shoe-Thrower of Baghdad. I have just finished reading this brilliant collection of historical passages of resistance and dissent taken from ca. 1800 BCE to the present and am delighted to have the words of Ali Ibn Muhammad, Marquis de Sade, Audre Lorde and Harold Pinter in one place. This is a must-have volume. Visit Pulse Media to read Ali's preface—please note the competition to win a copy of the book has now ended ... but watch this space for further copies up for grabs.